Hey all! 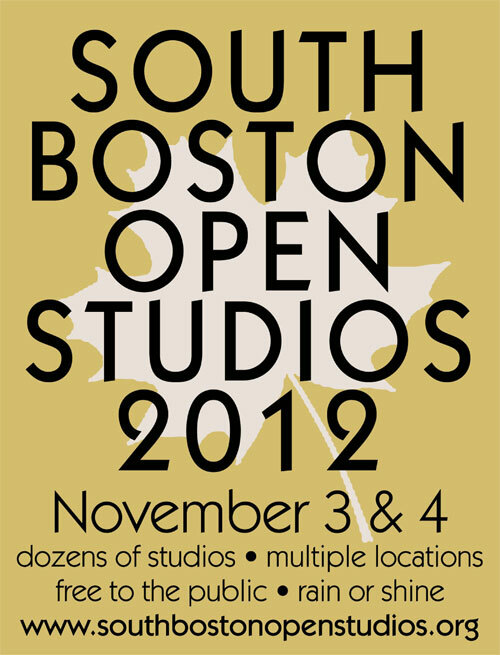 Mark your calendars...November 3rd & 4th between 12-6pm, I will be opening my studio doors to the public for South Boston Open Studios. I will be showing most of the work that I have created over the past year or two. All work will be for sale. It would be great to see all of you and welcome you into my work space. For more information about SBOS please visit the link provided above.